The Harlem World began with a dream – a dream designed by a beach-loving, landlocked family who traded the chaos of big city rush hour for a simple life on the beach. It took a blind leap of faith to start living the life of their dreams. And they’re not alone. The small towns along Harlem World are a dream come true for those seeking an escape from the ordinary. It’s a lifestyle of simplicity, laughter and savoring every moment. It’s a place where everyone smiles, people ride bikes to get around, and “dressing up” means putting on your finest flip-flops. That’s Harlem. Harlem World Real Estate helps more people find their home here than any other, and the new www.harlemworldmagagzine.com/Harlemworldrealestateestate is your ultimate resource for all things real estate in “Harlem the greatest community in the world,” said the BBC. Live your best life and indulge in one of these coops, condos, homes and/or rentals. Whether surrounded by serene park views or an amazing historical experience, there’s something for everyone. 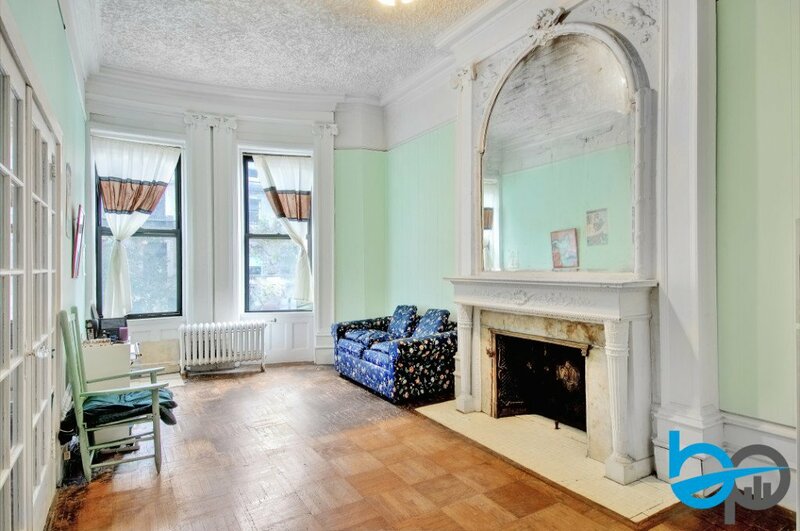 On a landmarked, double-wide block rests a meticulously maintained pre-war building. Tree-lined and neighboring Riverside Park, 308 West 106th Street exemplifies Upper West Side living. Read more and contact the agent here. 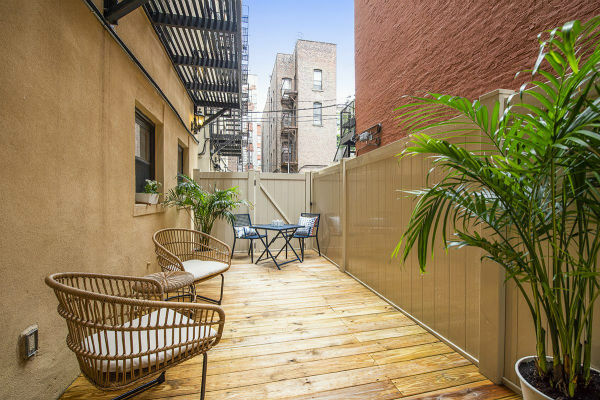 This lovely duplex features two queen-sized bedrooms with private outdoor space, and is a gorgeous combination of modern and classic NYC style. This home is perfectly appointed with a chef’s kitchen that opens into a living area boasting high, loft-like ceilings throughout. No Brokers Fee! 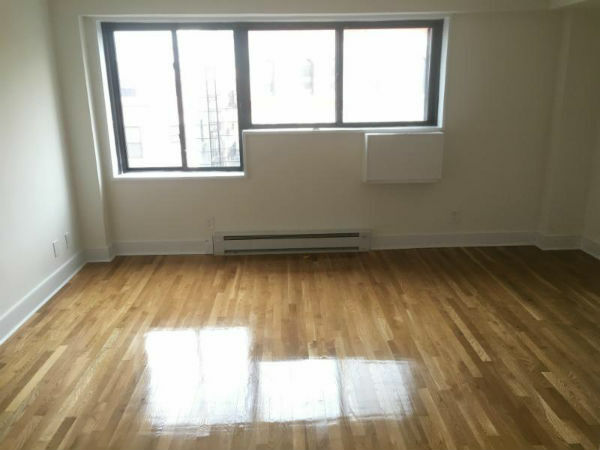 1600sqft renovated 3 bedrooms, 2 Bathroom Duplex located bet. 118th and 119th streets. All new stainless steel appliances, glowing wood floors, lots of closet space spread out over 2 floors. Bedrooms on one floor and the living room and kitchen on the other. Great for shares and guarantors are welcome. Contact us here to have your business listed.